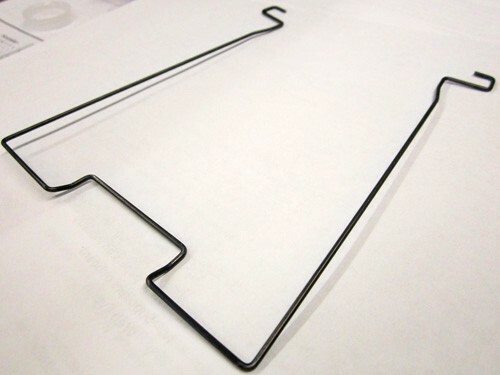 A welding industry client approached Plymouth Spring Company, Inc. to manufacture an oil tempered wire form. 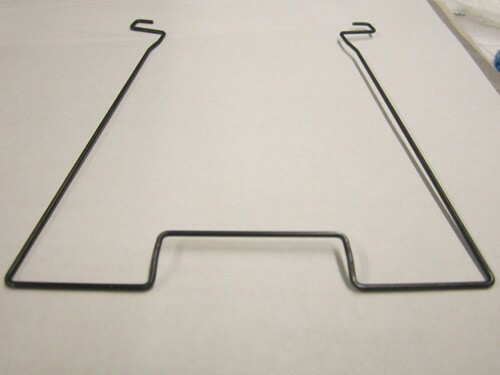 The wire form, which was to be used as a welding shield retainer within welding helmets, was bent, formed and cut. Throughout this process we were able to hold tightest tolerances of ±.005″. At completion the wire form measured 5.570″ long, 5.282″ wide and had a wire diameter of .060″. Each frame in the yearly order of 10,000-25,000 underwent dimensional inspection. To learn more about this project, please see the details below. For information about our other services, please contact Plymouth Spring. 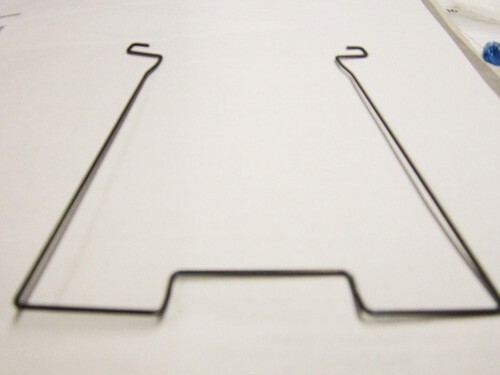 Each Wire Form Is Used As a Welding Shield Retainer Within Welding Helmets.